Designed and built for the large screens but with the ability to tilt easily without effort. Features several state of the art safety and security features. Made of high quality steel for ultimate rigidity and safety. 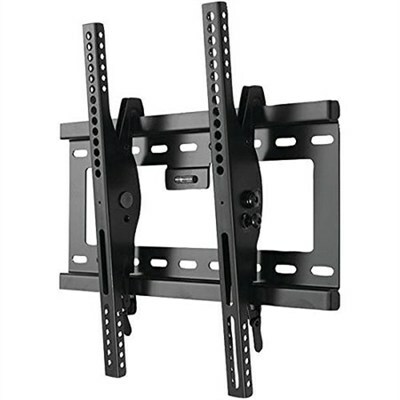 Provides +12 degrees to -15 degrees of tilt along with easy and safe access to the rear of the TV. TV Size: 32" - 70"